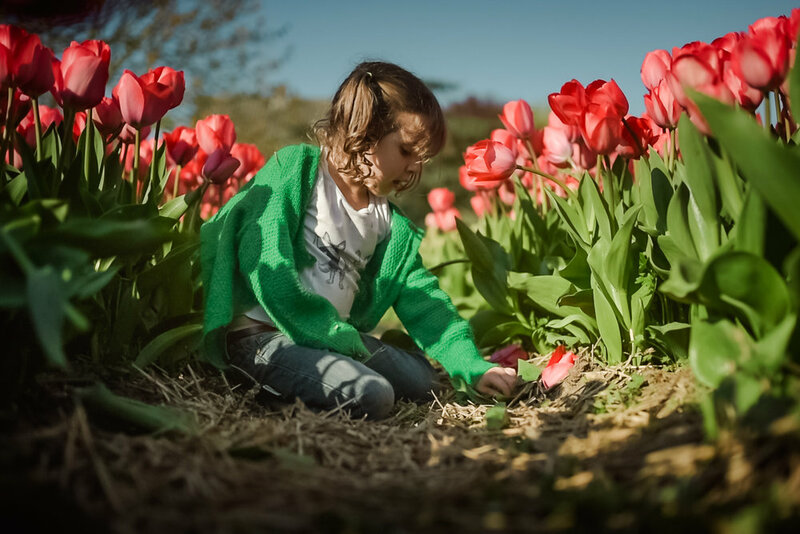 Anita Perminova-Blog-Spring time - Tulips time! Zomerbloemen Pluktuin is one of our favorite spots in Amsterdam. There are lots of activities for kids, mainly we go there to pick flowers, paint vases or harvest our own pumpkins for Halloween. Kids do really enjoy it and always have lots of fun there. Sign up with your email address today and never miss a post. Don't worry, we respect your privacy and we hate spam too! You can unsubscribe at any time.